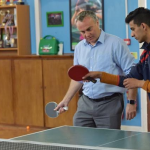 Brighton Table Tennis Club welcomed a group of 25 visiting refugees from 14 different countries. 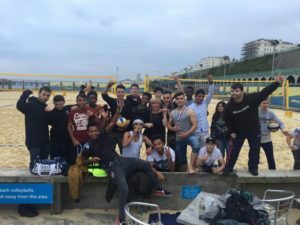 The young refugees visited the table tennis club at its home in Kemp Town and spent time at the Yellow Wave beach sports centre, in Madeira Drive. 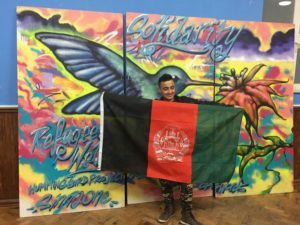 They came to Brighton with the Dost Centre, a youth club for migrant children, based in Newham. Brighton Table Tennis Club (BTTC) director Tim Holtam said: “They loved Brighton, our club and the Yellow Wave. 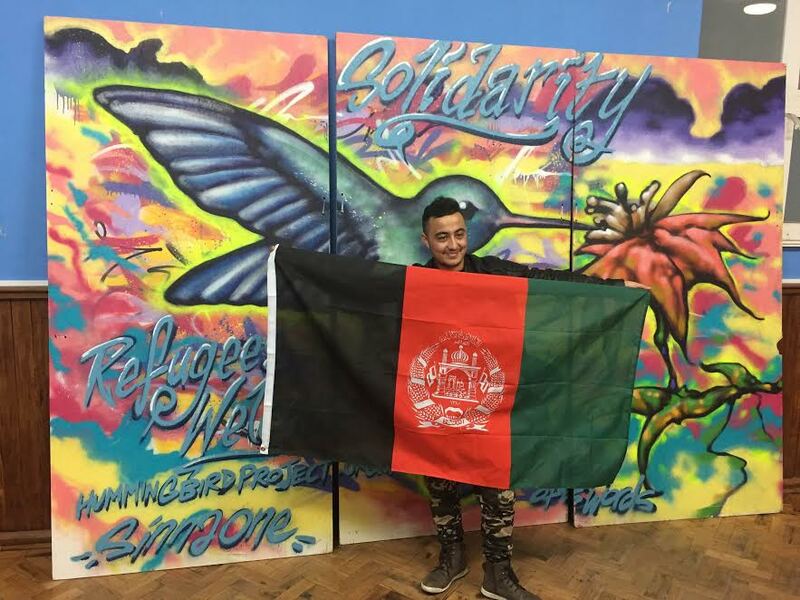 They met club members and coaches and members of BTTC Team Afghanistan, which plays in the local league. And they greatly enjoyed the ping-pong. Brighton Table Tennis Club is a registered charity and Britain’s first “Sports Club of Sanctuary”.